Shopping the easyfundraising way with Garden Bird Supplies, could not be easier. Follow the instructions below, and create an account today to start supporting a cause or charity of your choice. Garden Bird Supplies – Bird food and more direct to your door! 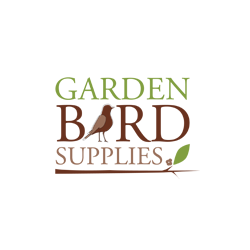 With the widest selection of wild bird related products, Garden Bird Supplies is the UK’s leading supplier of high quality wild bird food by mail order. With a fantast range of feeders, straight foods, seed mixes, live and suet foods, we have the perfect product to suit every garden. 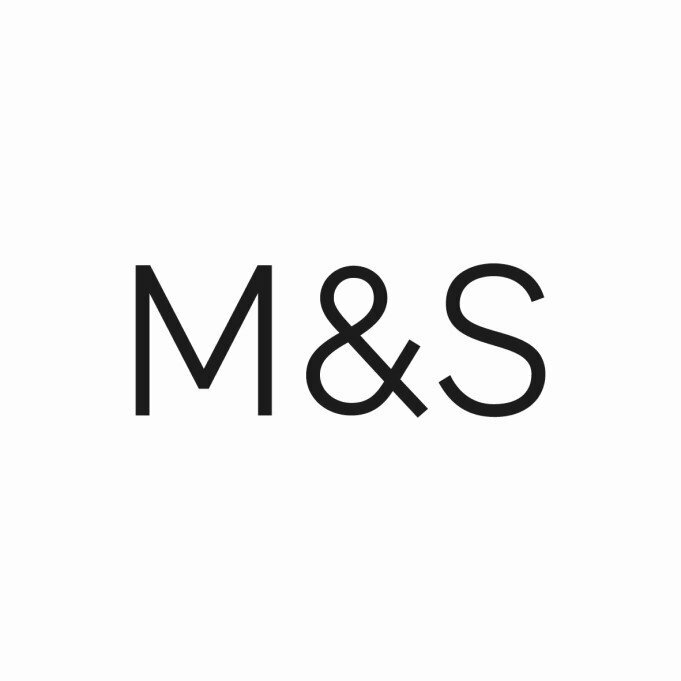 We also offer a number of other garden wildlife products including bird tables, nest boxes, bird baths as well as a selection of books, CD’s and DVD’s, and products most suited to bird watching.